A live/work hybrid Condo offering dual–purpose space. This home is perfect for professionals such as lawyers, writer, artists, and others in need of both office and living space. The live/work concept is well suited for both needs. Carolina Cove Executive Center offers the live/work concept, great location and a beautiful waterfront view of the Intra-coastal Waterway. 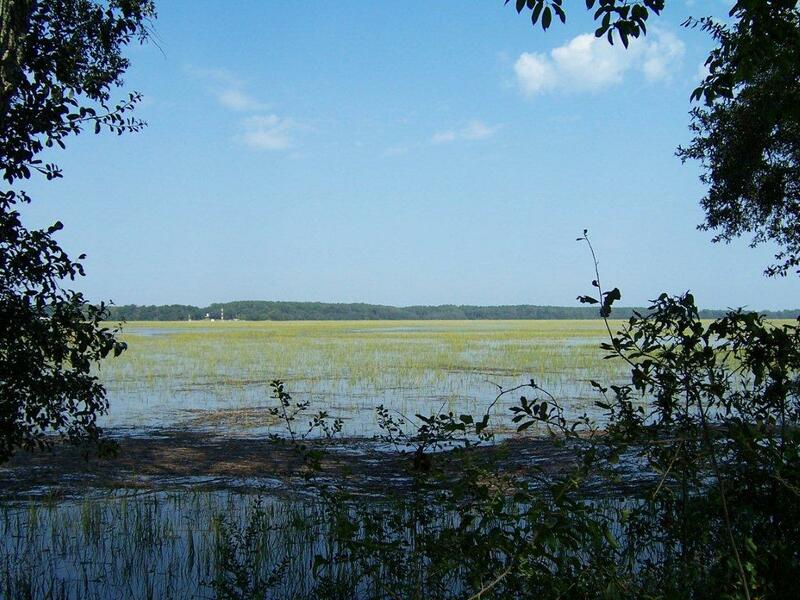 Search all Beaufort SC real estate. Carolina Cove Executive Center was built to strict business codes and is already zoned commercial/residential. Retirees can enjoy the tax benefits of having an office in their home. Young entrepreneurs, or small business owners, can enjoy the waterfront beauty and tax breaks. This live/work condo is built with two spacious rooms plus a full bath in the front for office space. 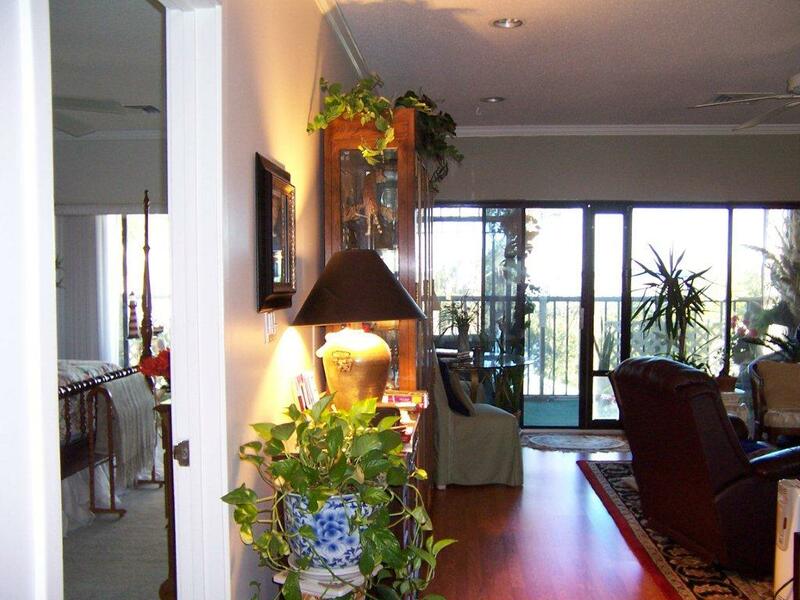 In the back: kitchen, LR, Master bed/bath/closets - plus 28-foot balcony overlooking the waterway. - OR, someone could live in the front space and have offices in the spacious back. Either way – there are doors that can separate two spaces for privacy – or use it as a full-time residence or full-time office. This corner end home is larger than other comparable interior homes and has been extensively remodeled with attention to detail. The home features new stainless steel appliances, custom cabinets; all new updated bathrooms, new laminate flooring, crown and chair moldings, recessed lighting, plantation shutters and much, much more. Upgrades also included new HVAC, hot water heater, storm door and more. The combination living and kitchen features a mobile cherry wood fireplace and granite top bar. Enjoy the beautiful views of the marsh and Beaufort River from your swing on the rear screen porch. Screen porch can be accessed from either the living area or master bedroom. Carolina Cove Executive Center is a unique live/ work center that offers two elevators at each end of the building for easy convenience to top floors. 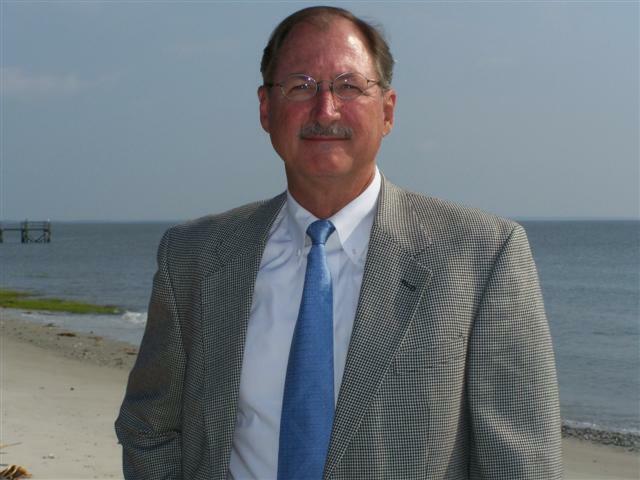 Richard NeillBeaufort SC area real estate for sale, Beaufort SC.